My round up of the best flight, hotel and air mile deals currently going round the inter web this week. Availability is wide open through the summer and to the end of the year. The booking is through British Airways but from London - NYC you will be flying on an American Airlines 2016 business class seat on their Boeing 777 (most people actually find this better than British Airways business class). The guys at Inside Flyer have posted a link which allows you to get $40USD cash back after a stay, so if you book a hotel for $80 you will get $40 back. its worth using this if your planning a cheap stay somewhere (city break to Glasgow?). Hotels are currently running a 10% discount code, click here to access the site and use code "JUICY" to get 10% off all bookings. If you have an Iberia account (Spanish equivalent of BA) you can get a 50% bonus on all Avios purchased on the site. You will need to have an active Iberia account for this and the offer ends on the 1st of June. 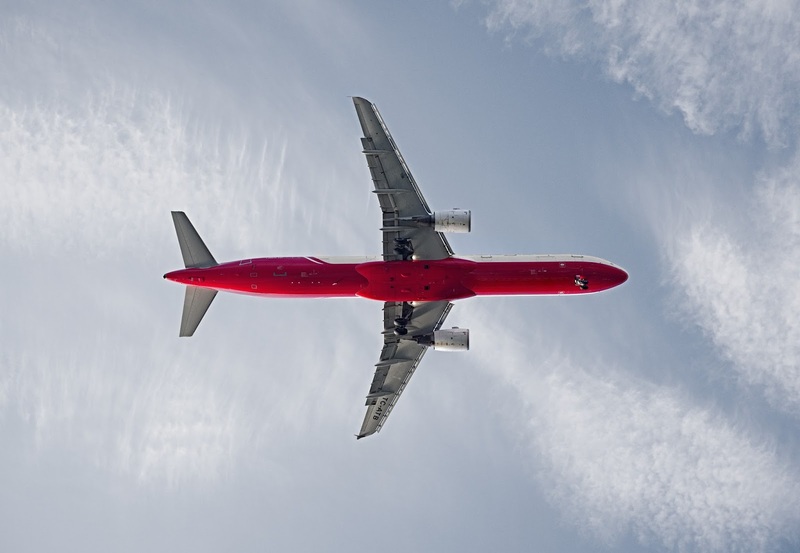 It works out at around 1p per Avios which is good if you are using a 2 for 1 companion ticket (click here to read about my beginner guide to Avios) but I would only really be buying some if you need a few extra to get the flight you want. So as you can see buying Avios can actually be a cheap way of flying Business or First class. There will be more 50% bonus deals later in the year so don't worry if you missed this one. Make sure you sign up to my email subscription to get all the best deals and points straight to your inbox.